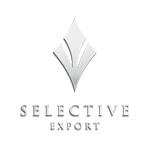 We ensure the highest standards of quality control, from handpicking our artisinal producers through to supporting you to retail your selected products in your local market. We place a high importance on efficient logistics to ensure a seamless delivery from the farm to your door. 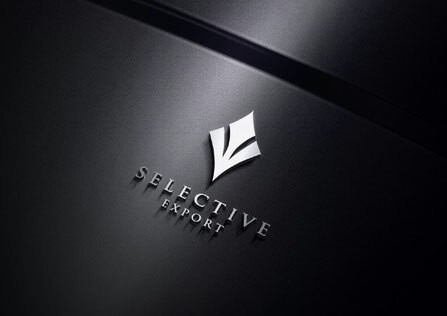 The Selective Export logo is your assurance of premium quality. Discover more about us and our way of working.